WugglePetsTM are adorable stuffed animals with backpack clips that you make yourself. 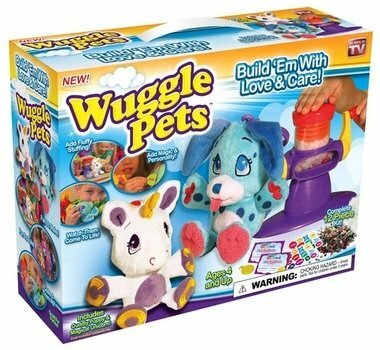 Simply fill the Wuggle with fluffy soft filling and Magic Dust using the child-friendly stuffer machine. 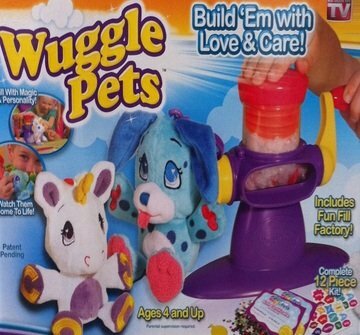 Starter Kit includes a puppy and unicorn, stuffer machine, stuffing, 12 personality charms, magic dust, birth certificates and a zipper-pulling tool. 6″H. 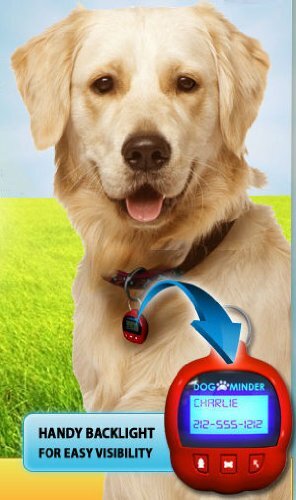 Ages 4+. Imported. Refill Kits includes Wuggle PetTM, stuffing, personality charms, magic dust, birth certificate, backpack clip and zipper-pulling tool.